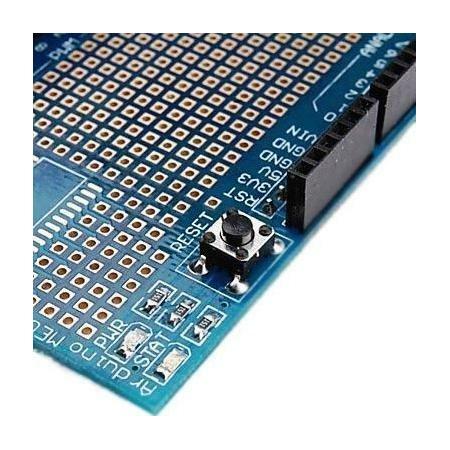 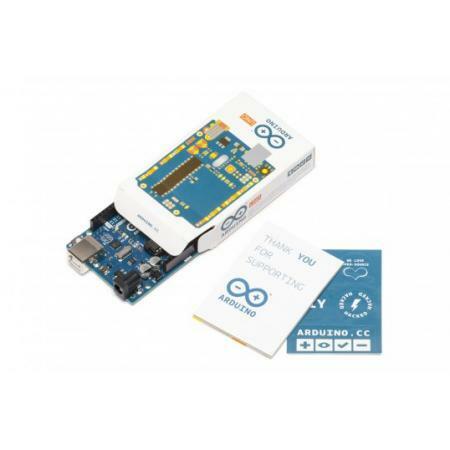 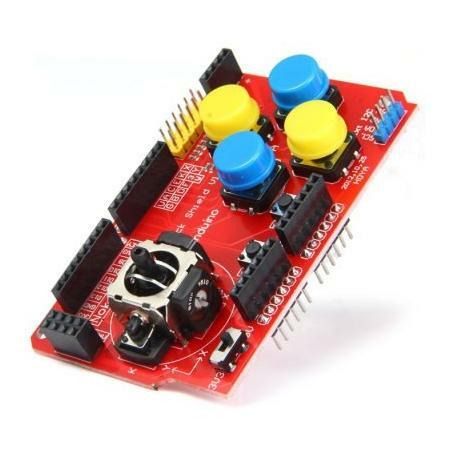 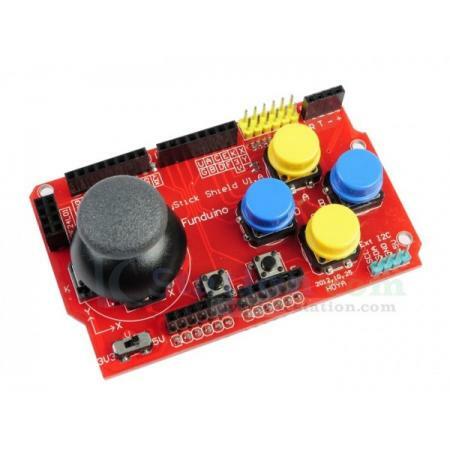 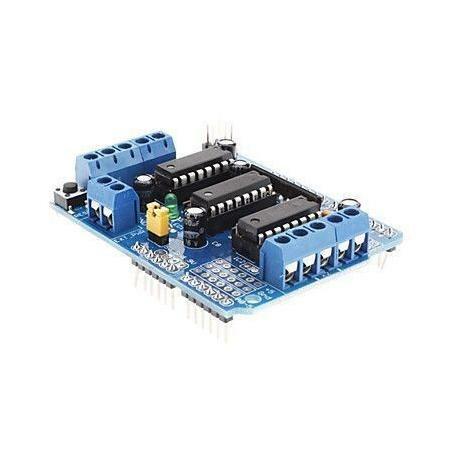 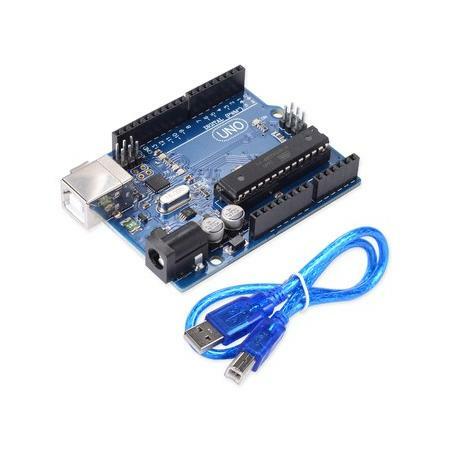 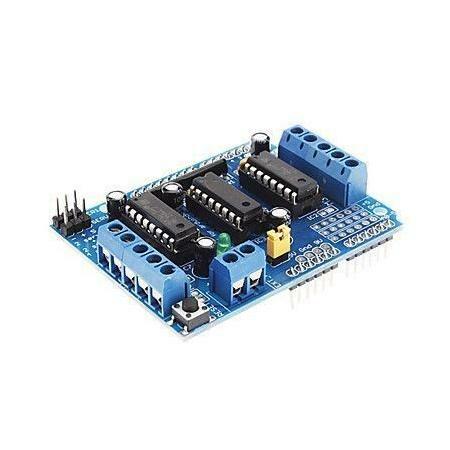 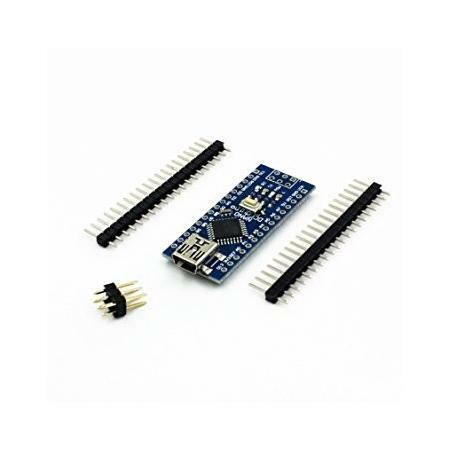 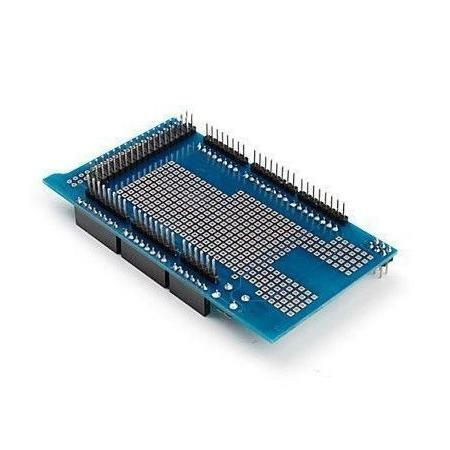 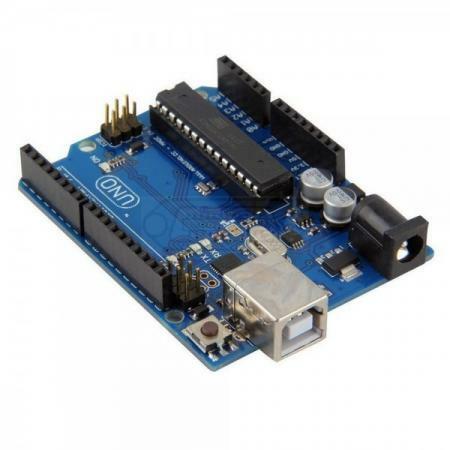 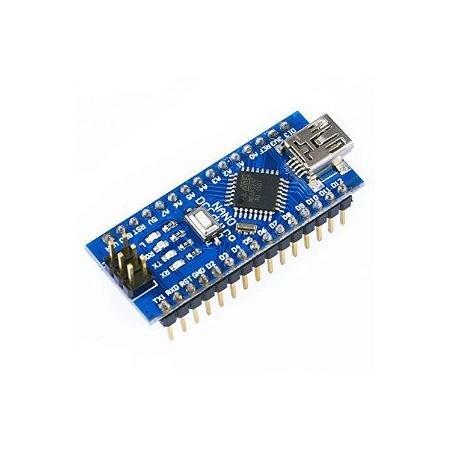 Based Learning Kit for Arduino Please check the list of items below included in this kit. 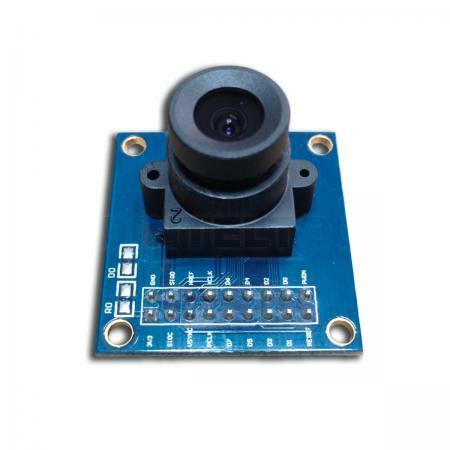 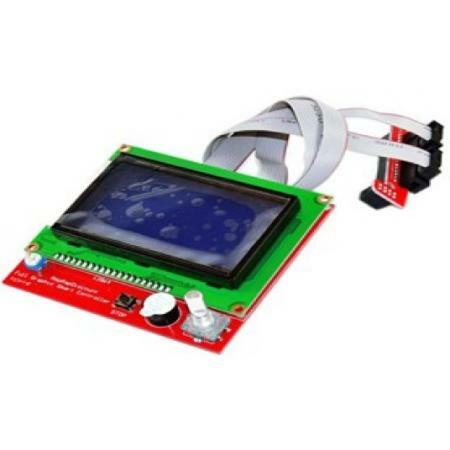 OV7670 image sensor, small volume, low operating voltage, providing all functions of a single chip of VGA camera and image processor. 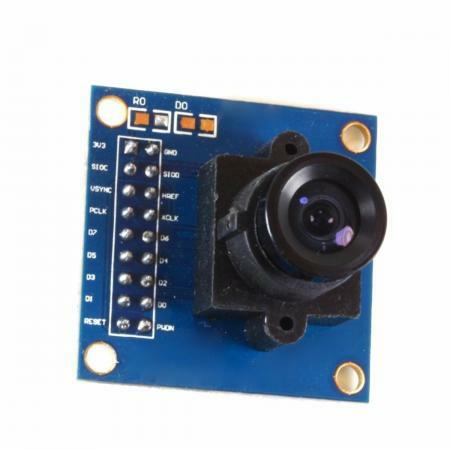 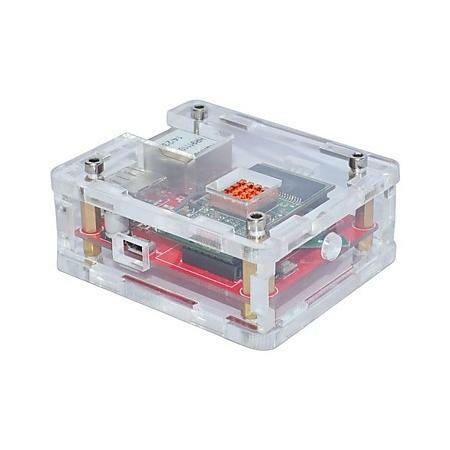 Through SCCB bus control, the sensor can output the whole frame, sampling, and various resolution 8 bits of data.